We find ourselves in a time of transition and transformation during the month of September, when the seasons once again start to change from late summer to early autumn. This period is known as the Autumn Equinox and this year it falls on September 22nd. For those that are unsure, Equinox means equal length to both day and night time hours, ie 12 hours exactly and this is also an important time in the calendar as it signifies the first day of Autumn. For this reason, Citrine has been chosen as this month’s favourite crystal to work with. September is the perfect month for us to look back at what we have received, experienced and learnt so far this year and give thanks before we start to prepare ourselves for the long, dark winter months ahead. As the nights start to draw in, the arrival of colder days and longer hours of darkness can strongly affect our mood. Citrine is known as a happy and joyful stone that has the ability to bring about a deep feeling of euphoria and light heartedness. This makes it perfect to use in the coming months. The Autumnal Equinox can also be known to some as Alban Elfed, Autumnal Equinox, Cornucopia, Fall Equinox, Feast of Avilon, Festival of Dionysus, Harvest Home, Harvest Tide, Night of the Hunter, Second Harvest Festival, Wine Harvest and Witch’s Thanksgiving. Citrine is also a wonderful stone for manifesting our future wishes and dreams and removing any negativity and self-destructive tendencies that are with us that could be holding us back from achieving our desires. So carry your piece of Citrine to help you say thank you for what you have received and for what you have to look forward to in the future. 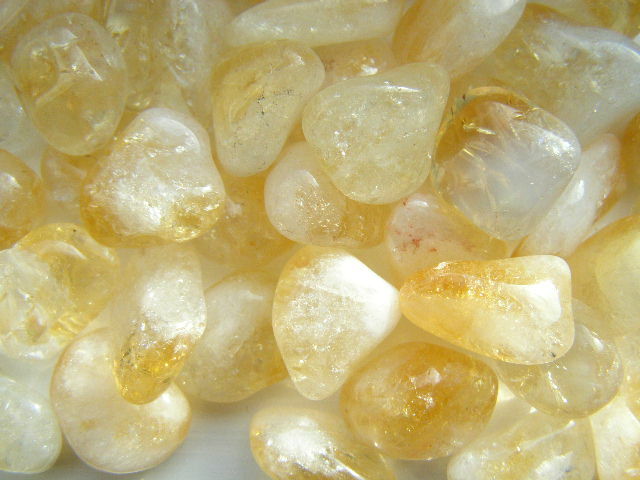 Did you also know that Citrine is one of the most powerful stones used for attracting wealth. Place a piece in your purse or wallet, cash box or on top of your cheque book. A selection of pieces are available for you to purchase from The Happiness Centre from £1. 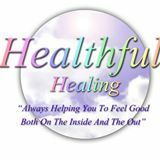 Try it and see what happens for you, you could be surprised.